Though traditionally defined as small or having only one room, the English Cottage has inspired larger homes, yet maintains the cozy comfort that we identify with the cottage style. On the exterior, the English Cottage commonly features half-hip roofs, reminiscent of thatched roofs of Shakespeare’s time. 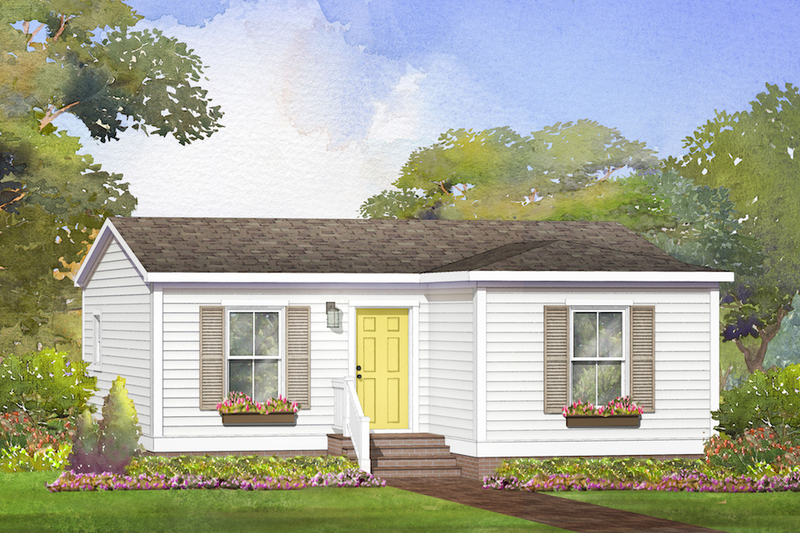 This sweet little home is economical, efficient, cozy and just what a retiree or single parent might want. Easy to maintain, yet comfortable with 3 bedrooms and 2 full baths.